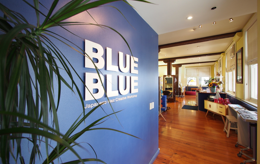 Blue Blue Hair Salon was established in 2002 and is managed by Japanese owners. The wood-grain and spacious salon is quiet and has various ideas to help its customers relax. 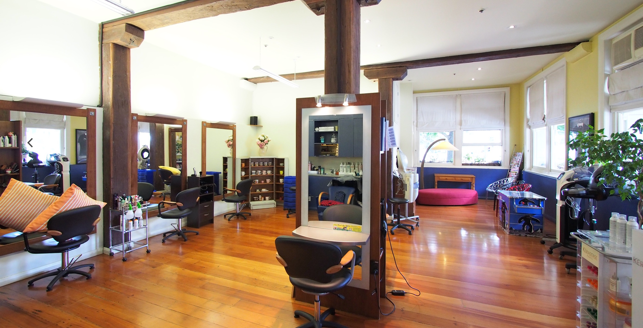 The high quality service and skills offered by the experienced hair stylists are recognised by L'Oréal Kerastase, one of the most prominent brands in the beauty industry, and the salon has been appointed as the only Kerastase Professional Salon among Asian hair salons in New Zealand.